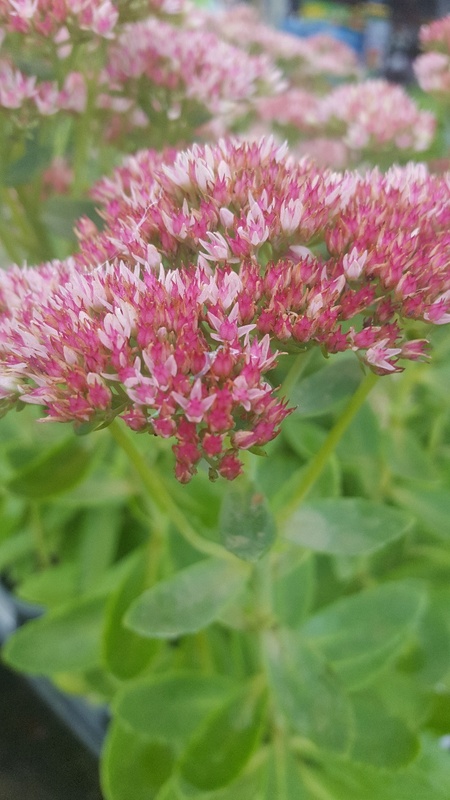 Sedum spectabile or known as “Showy Stonecrop” provide a color and contrast at a time when other perennials are in their decline. The spectacular fall blooms make this a must have for the landscape beds around your home. 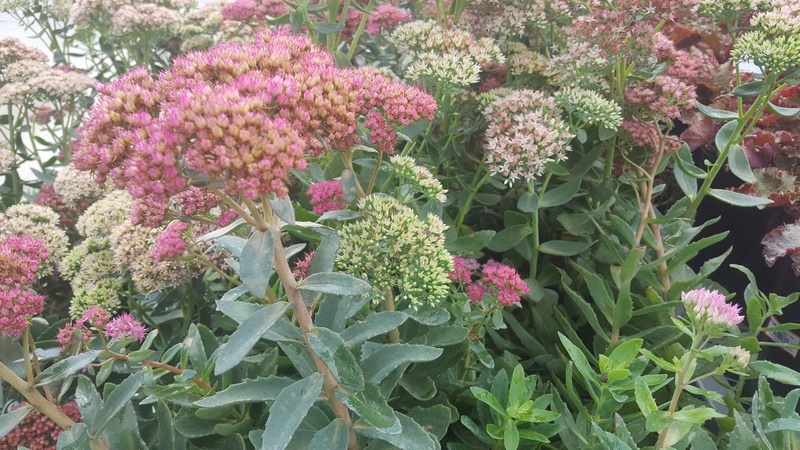 First, a little bit about the genus Sedum: Sedum comes in two different groups. The groups consist of a creeping sedum or a mat forming sedum and an upright growing sedum. The sedum spectabile or sedum hylotelephium refers to most upright species of the Sedum. The word spectabile is Latin for “spectacular”. 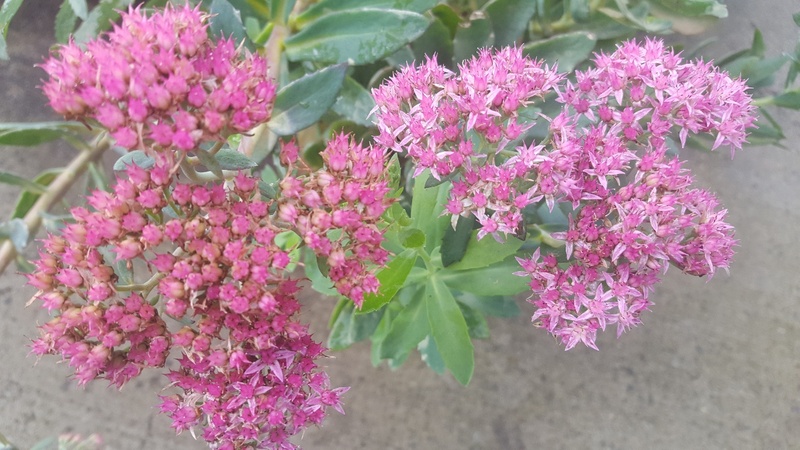 The common name for all Sedum, whether they are small or tall, is Stonecrop. 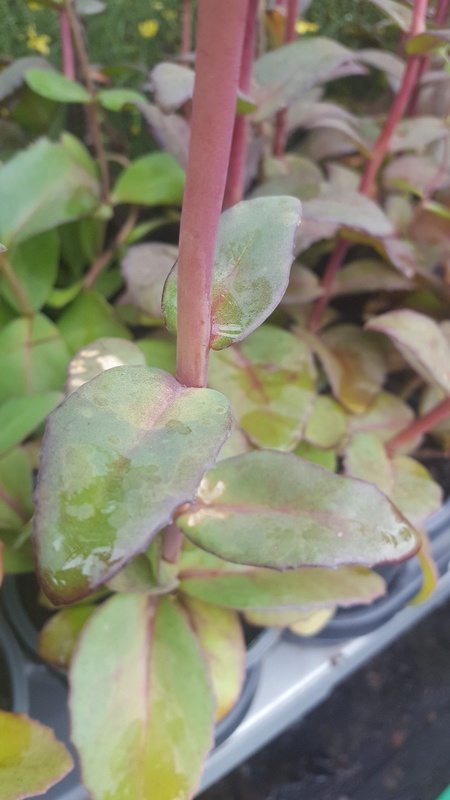 The succulent leaves of the Sedum vary. 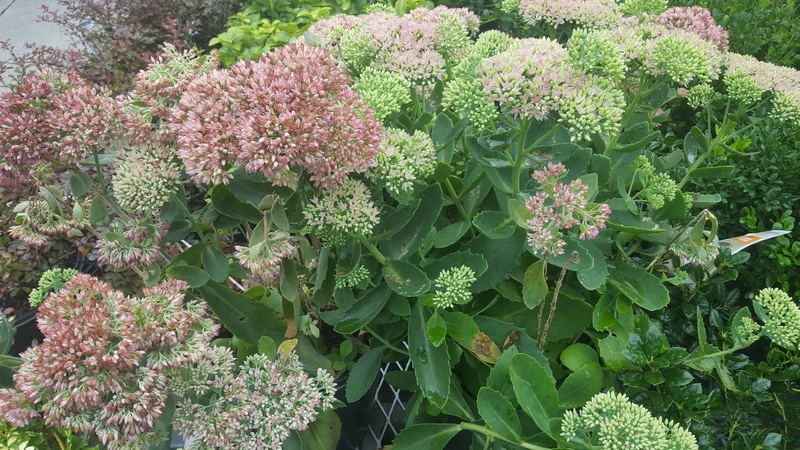 The lower lying sedums have more unusual and a larger color spectrum of leaves than the taller, however the taller sedum still has some interesting varieties. There are varieties that have beautiful purplish color leaves like “Purple Emperor’ and some that have sage green and bluish green leaves that standout among other perennials even when the plant is not in bloom. Most cultivars of this variety bloom late summer and last well into the fall until the first frost. The blooms vary in color from a soft pink to vibrant pink, with some varieties having purplish or burgundy color flowers. The blooms are great for insects. They attract bees and butterflies. The love the sunlight but will tolerate some shade and still produce beautiful blooms. They are great plants to add in a perennials border and they work well used individually incorporated into a landscape bed among shrubs, small trees, and boulders.